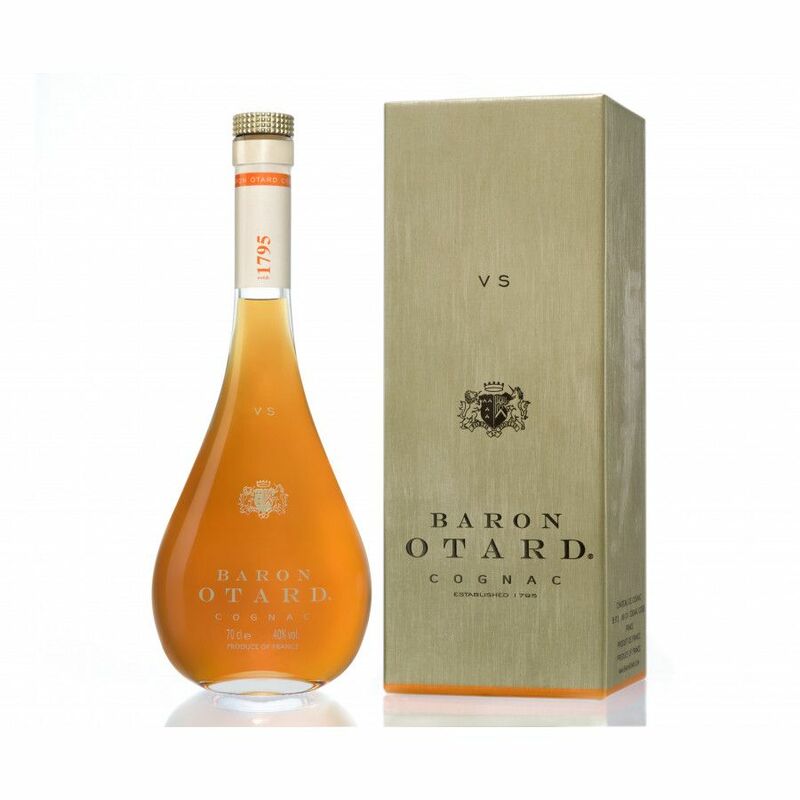 Baron Otard VS (a Three Stars) Cognac is a blend of differente eaux-de-vie from the finest growth areas, aged in Limousin oak casks. Otards Very Special is good for the use in cocktails, on the rocks or with tonic. I personally visited the house of "Chateau de Cognac" (owned by Bacardi), the producer behind Otard Cognacs. I knew their VSOP and XO and recently tasted the VS, which I believed was outstanding value for money. It's still a VS, but the fruity intense wellbanced taste is exceptional for such a product. The nose is relatively thin. Personally, the aftertaste suprised me - given the younger age of this Cognac. If I would need to guess, there are some older eau-de-vie in there. The bottle design is similar to the other bottles in the range and distinctive. There are other design that I prefer, but the content is what counts. And it appears, I'm not alone with this judgement. The VS won Gold (Best In Class) in the 2011 International Wine & Spirit Competition, but also constantly an outstanding silver award between 2008 and 2013. 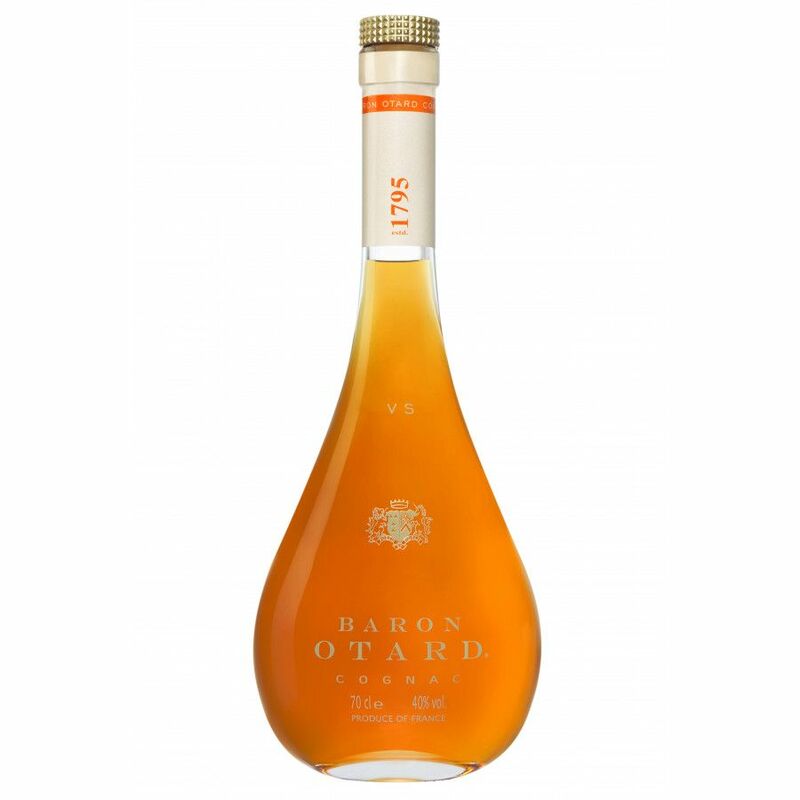 I would recommend this to people who just started to discover Cognac as a drink.